Discipleship 2017 Conference: Engage | Victory - Honor God. Make Disciples. 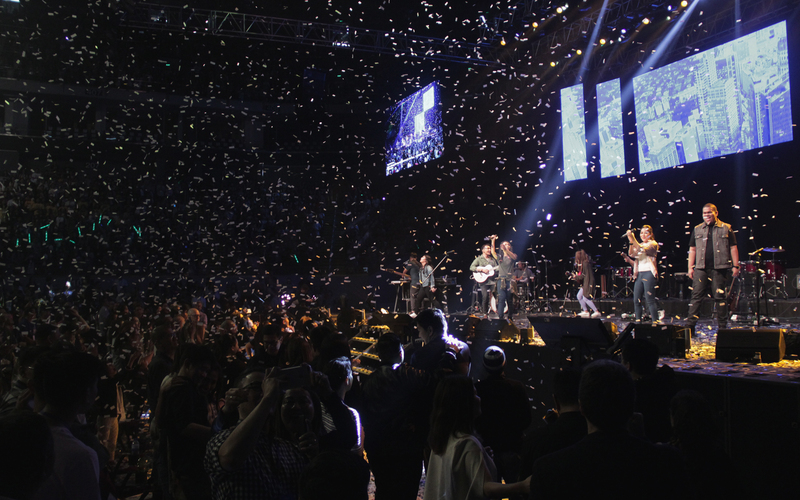 On March 24, more than 11,000 Victory group leaders and interns from our Victory Metro Manila congregations gathered at the SM Mall of Asia Arena for Discipleship 2017. 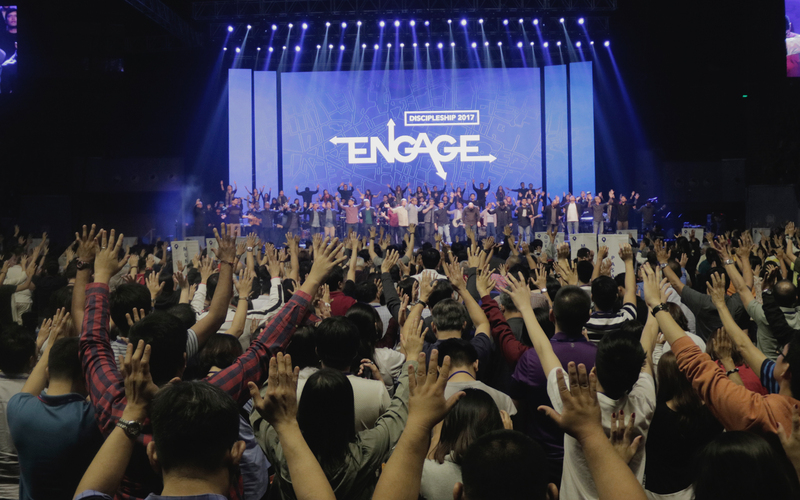 With its “Engage” theme, our annual discipleship convergence aimed to equip and empower our current and upcoming Victory group leaders to engage culture and community to preach the gospel. 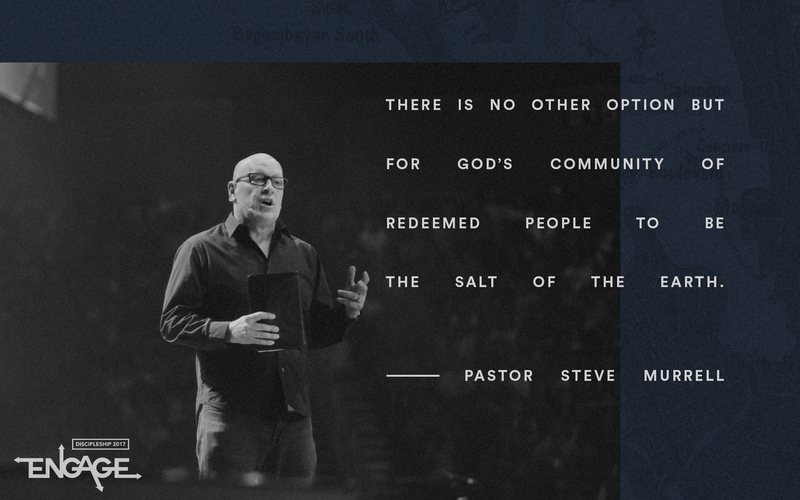 We heard Pastor Steve Murrell talk about being the salt of the earth and learned through his message that as a corporate community of God, we are the only, non-negotiable salt of our communities on this earth. You can download Pastor Steve’s message here. 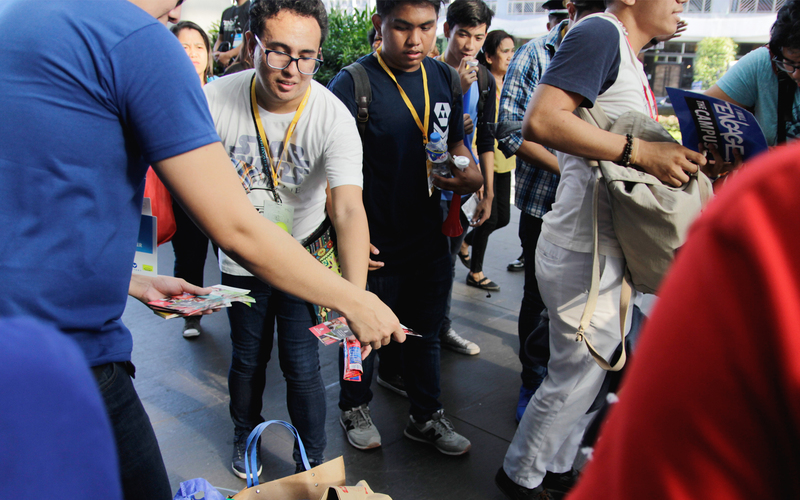 To further bless our communities, our Victory group leaders also participated in an Engage activity that gathered hygiene kits for distribution to disaster victims or urban poor communities by Operation Blessing. 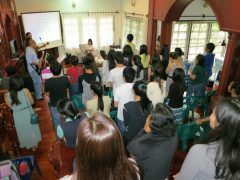 We also took time to pray for different cities and provinces in the Philippines. 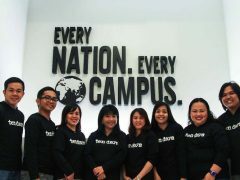 We believe God for greater things to happen in our nation with the gospel!